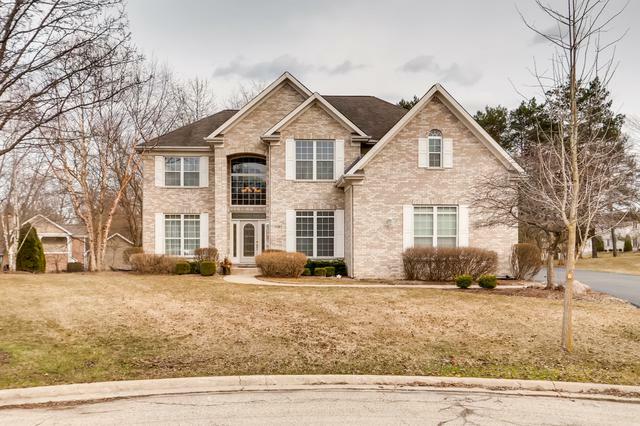 Breathtaking 3,453 sq ft Custom Build with 4 Bedrooms/3.1 Bathrooms & Finished Basement in Plum Grove Middle School/Fremd High School District Quietly Tucked Away on a Wooded Culdesac. 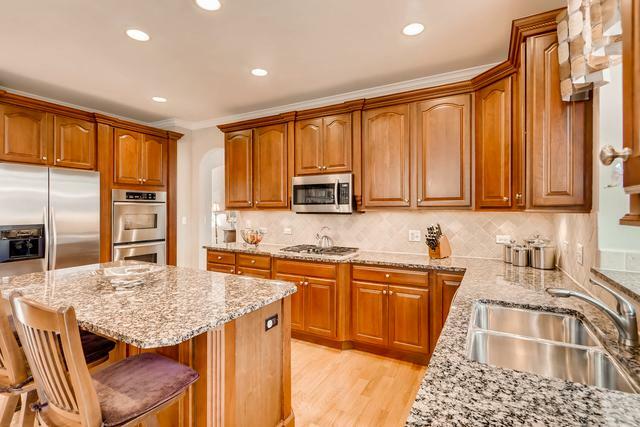 This Home is Dramatic from its 2 Story Foyer Leading to an Entertainers Kitchen Featuring Granite Counters, Stainless Appliances with Double Oven, Tile Backsplash, 42" Cabinets with Under Lighting and Large Kitchen Island Perfect for Gatherings. 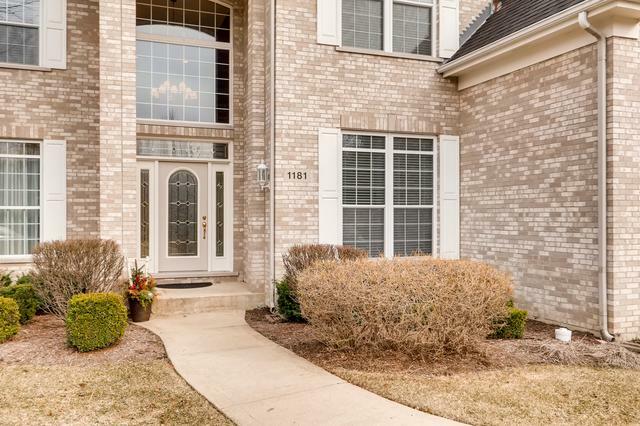 You Will be Charmed by the Open and Bright 2 Story Family Room Overlooking the Privacy of the Extra Deep Backyard. 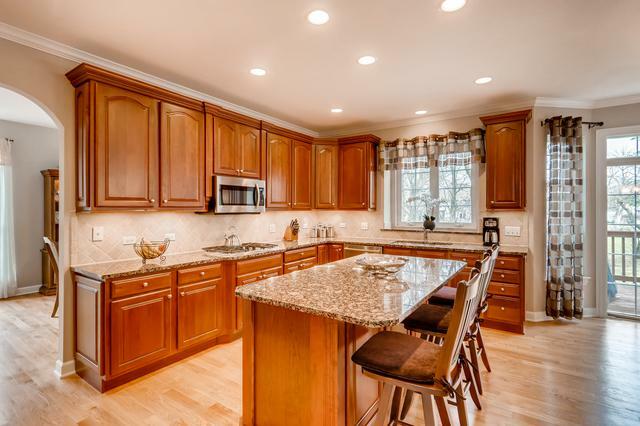 This Home is Well Appointed with Refinished Oak Hardwood Floors Throughout 1st and 2nd Floors and Custom Paint. Incredible Value for 3 Zone Heating & Cooling, 3 Car Garage w Private Access to Basement, Central Vac, and Whole House Generator! Master Suite is Unmatched with Generous Walk -n-Closet and Private Sitting Room. Laundry Room + Bonus Storage is Ideally Situated on the 2nd Floor. Basement is Creatively Designed w/ Bonus Storage & Full Bath!